Patrick Schwerdtfeger discusses search engine optimization (SEO) and how to build some one-way inbound links pointing to your website by creating “feeder” sites on platforms like Squidoo, Blogger and WordPress. By maintaining feeder sites and periodically updating the content on those sites, you can create and control a number of inbound links to your primary website or blog. Patrick is the author of Webify Your Business Internet Marketing Secrets for the Self-Employed (2009) as well as Make Yourself Useful Marketing in the 21st Century (2008). He is also the creator of the Social Media Victories Real Businesses, Real Campaigns, Real Results 6-DVD marketing program. This video is about building feeder sites on Weebly, Webs, WordPress, Blogger, Squidoo and others and then linking them all to each other and also to your primary website or blog. In so doing, you accumulate inbound one-way links that you fully control and that can boost your website’s ranking on search engines like Google and Yahoo. Patrick is the founder of Tactical Execution, an marketing agency and consultancy offering online marketing, internet marketing, online branding and social media marketing services. He is the organizer of the Entrepreneur & Small Business Academy, a 1500+ member business club sponsored by American Express. 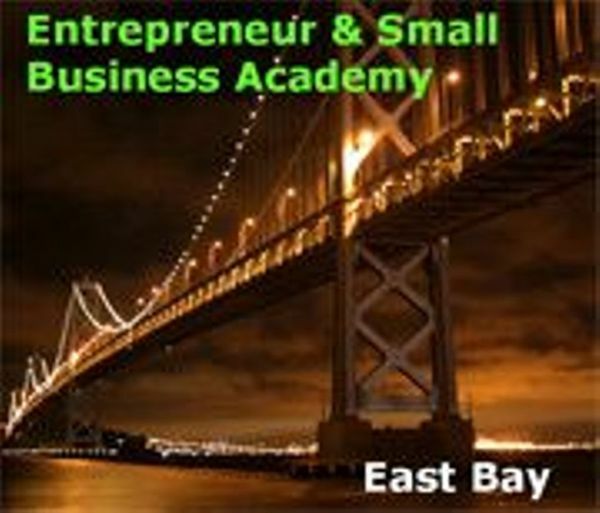 The group provides an educational forum for local entrepreneurs to share contacts and expertise.